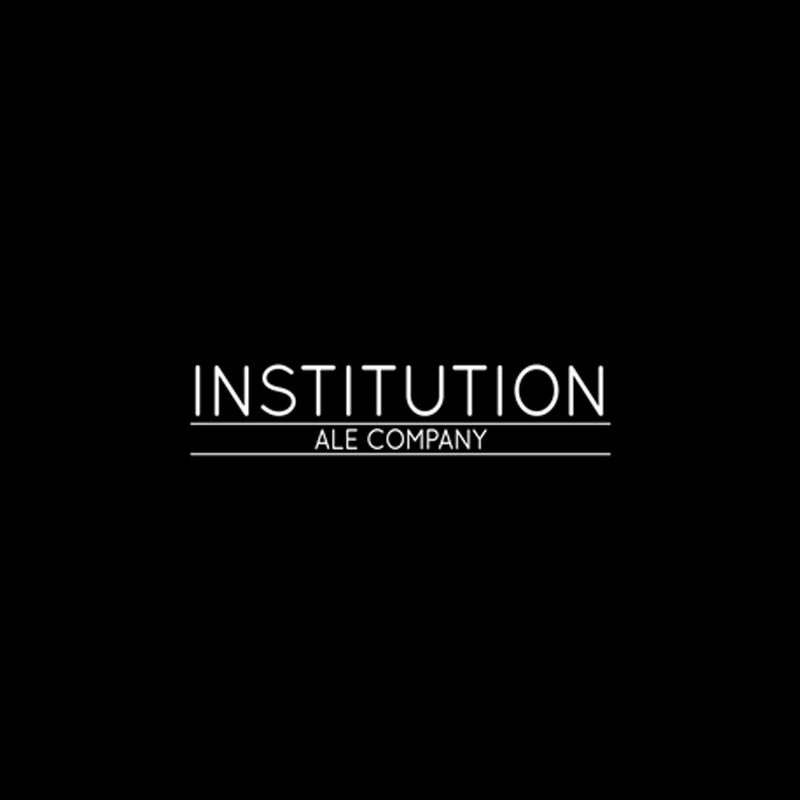 Institution Ales is a family owned and operated brewery out in Camarillo, CA. They run a busy 3.5-Barrel brewhouse putting up about 9 beers on tap at any given time. On top of making all that beer, their tasting room is open 6 days a week (dark on Mondays). If you’re around, bring some food by, or order it into the brewery, and stay a while. A favorite: the Vice series – a 4.0% Berliner Weiss that they age on a variety of fruits.